Bunker trading company A/S Dan-Bunkering Ltd. introduced a new organizational structure effective August 1, 2014. The company said the move was made to maintain its position, continue expansion in the marketplace and to accommodate a newly implemented strategy. 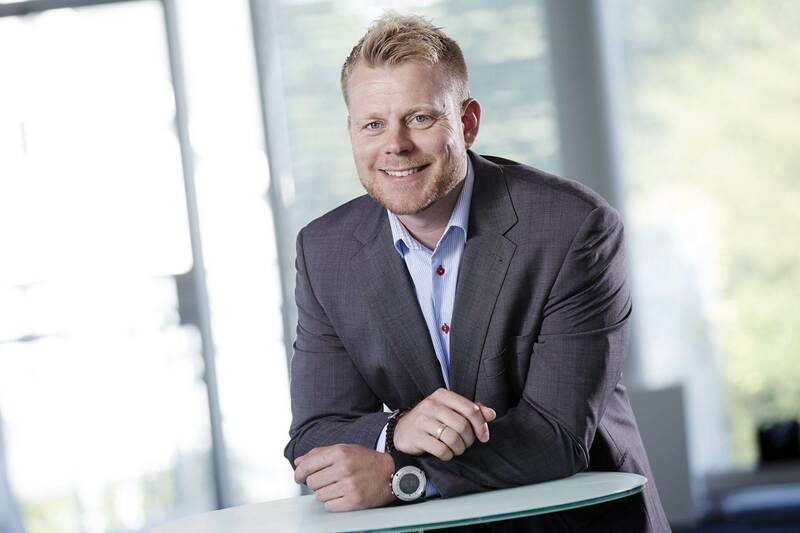 Henrik Ladekjær is appointed Group Credit Manager and will in this position hold a highly visible and influential role within the Dan-Bunkering Group taking responsibility for all aspects of the company’s credit management worldwide. Henrik’s area of responsibility will include developing and maintaining the company’s credit strategy. Mikkel Søholm Vestergaard is appointed Group Manager Recruitment & Training and he will in his new position be responsible for developing and maintaining a global training and education program for all Dan-Bunkering’s traders. Mikkel’s area of responsibility will include recruiting both internally and externally for positions at all organizational levels. “These organizational changes and adjustments will ensure that each Dan-Bunkering employee is able to focus 100% on the core business and we will be well equipped for the years to come,” concludes Henrik Zederkof who is looking forward to turning new pages in the history of Dan-Bunkering.